The author of Yerma, Federico Garcia Lorca, describes his play as a “tragic poem”. Originally set in rural Spain, I couldn’t help but question how a play known for its complex poetic language could be performed within a modern day setting with Billie Piper taking the lead. However, Simon Stone has rebirthed the piece to the extent and, without a shadow of a doubt, has directed an absolute masterpiece. 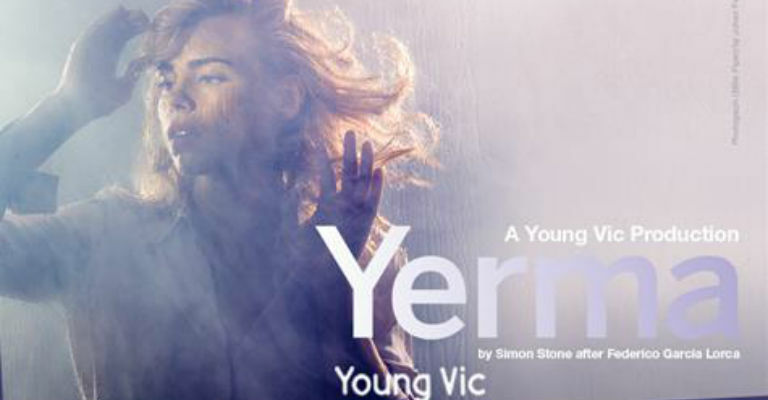 Yerma is the Spanish word for barren, and is a fitting title for a play centred on the infertility of its main character. The contemporary setting makes everything so much more relatable and the taboo subject of infertility is catapulted into the spotlight. Billie Piper’s nameless character is a lifestyle journalist with a successful blog – someone that definitely pops up on everyone’s social media regularly. She has everything she’s ever wanted – a career, a new house and a partner to share everything with. It comes as a surprise to her that the one thing missing in her life is a child. Everything else seems to come naturally, but the “job” that her body is designed for is unachievable. Eventually you watch her all-consuming obsession devour her mentally and physically. I don’t think I can fully express how utterly spectacular Piper is in her leading role; she is completely spellbinding and so believable that your heart breaks when you see her dream become a living nightmare for her and everyone close to her. The stage that Yerma is set within is symbolic in every way. It’s simply a glass box devoid of any secure fittings and under the constant focus of the entire auditorium. This could easily represent the empty womb that haunts Piper’s character, or symbolise life under the microscope, online scrutiny and judgement from the world. The stage wondrously transforms to match the situation, going from soft carpet in the new house to a muddy festival field that wouldn’t look out of place in a horror film. It cleverly encapsulates and insulates the play until it’s ready to labour its bitter end. Yerma is without a doubt one of the best performances I have ever seen on stage. The effect of infertility on those faced with it, is timeless and classless as proved by Stone’s adaption of the 1934 classic. Stone has created a modern performance entwined with the poetic nature of Lorca’s original and combined with an incredible cast. 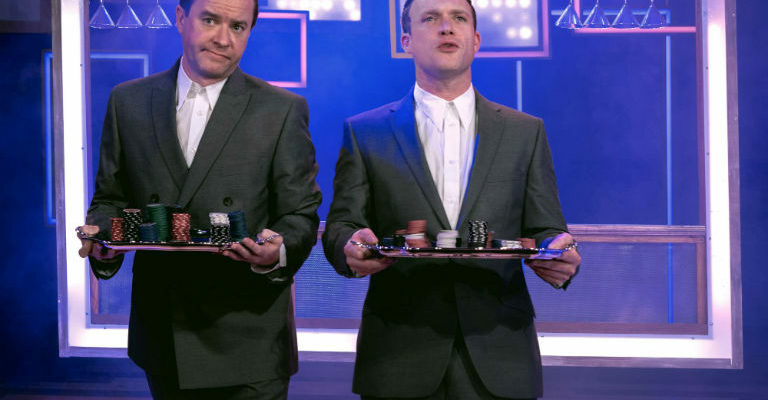 I cannot do this performance justice and to be able to see a show of this calibre (purposefully housed in the Young Vic in London because of its ability to transform theatre) sat in the Gala Theatre in Durham was a welcome surprise. I didn’t feel it was a disservice seeing Yerma via NT Live. In fact, I felt quite the opposite: I left the theatre emotionally drained, but spellbound.